The Pacific Screenwriting Program, supported by Creative BC, CMPA and WGC, is part of the streamer's $25-million pledge to invest in Canadian creatives. Organizations from B.C.’s film and TV industry have teamed up with Netflix to launch the Pacific Screenwriting Program, a not-for-profit initiative to support screenwriters across the province. Backed by the streaming giant’s $25 million development fund, announced last September, the program will offer career advancement opportunities for B.C.-based writers. Organizations behind the new initiative include Creative BC, the Canadian Media Producers Association and the Writers Guild of Canada, which provided strategic guidance towards the not-for-profit. 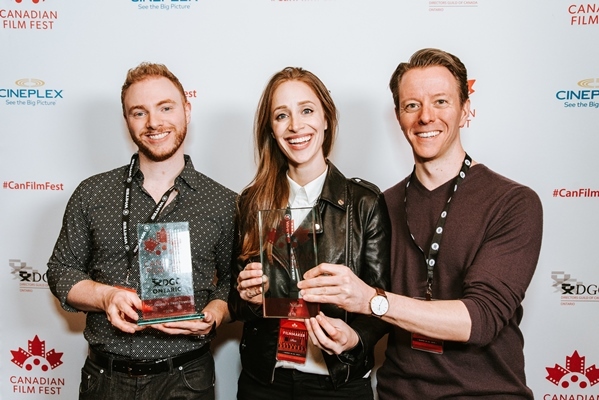 According to the program’s website, its three main goals are to create locally owned IP that can travel to international markets, increase the province’s ability to attract and retain screenwriters and ensure B.C.’s voice is represented on screen. The organization also aims to have female writers make up at least 50% of its applicants. The organizations have launched a flagship training initiative, the Scripted Series Lab. Starting in January, the 14-week course will train six B.C.-based entry-level scriptwriters on how to market themselves and hone their craft through a series of workshops, events and mentorship opportunities. Applications for the lab are now open until Sept. 21. In recent months, Netflix has rolled out a number of programs aimed at supporting the next generation of creators and talent. 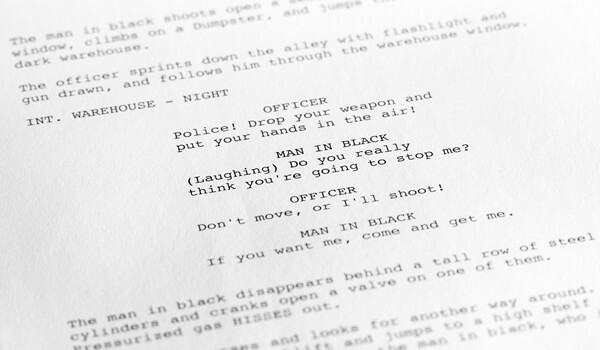 In May, the company backed the National School of Humour’s screenwriting program, targeted towards comedy writers who want to advance their film and TV project. It also partnered with Hot Docs in April to launch the Hot Docs Storytellers Project, a program aimed at creating funding and professional-development opportunities for under-represented doc-makers, and Montreal’s L’institut national de l’image et du son (INIS) on a new production apprenticeship. B.C.’s motion picture industry recently reported record-breaking growth, with production spending in fiscal 2017/18 rising 31% (or $819 million) year-over-year to $3.4 billion. Creative BC’s CEO Prem Gill told Playback Daily at the time that the province’s upward trajectory was a combination of an uptick in demand for visual effects from film and TV productions and U.S. players like Netflix. The streamer shoots a number of projects in B.C., including A Series of Unfortunate Events, Nomadic Pictures’ werewolf drama The Order and sci-fi drama Altered Carbon. In a release about the new program, Gill noted that this collaboration complements the province’s recent inclusion of screenwriters in its Film Incentive BC tax credit. Introduced in February, the refundable scriptwriting tax credit offers 35% of eligible B.C. scriptwriting expenditure incurred by a qualifying prodco before the end of the final script stage of a production. Vancouver-based Omnifilm Entertainment’s Brian Hamilton, who serves on CMPA-BC’s branch council, will chair the new not-for-profit career program. Others on the board include Liz Shorten, CMPA-BC’s SVP, operations and member services; the WGC’s exec director Maureen Parker, Creative BC’s VP Bob Wong; showrunner Bob Cooper (Stargate SG-1); The Order writer and co-exec producer Rachel Langer; and Erin Haskett, managing director and exec producer for Vancouver’s Lark Productions. Skybound Entertainment producer Rick Jacobs also serves as an international advisor for the program.